Rivers on Mars were wider than any on Earth today and may have flowed more recently than scientists previously thought. 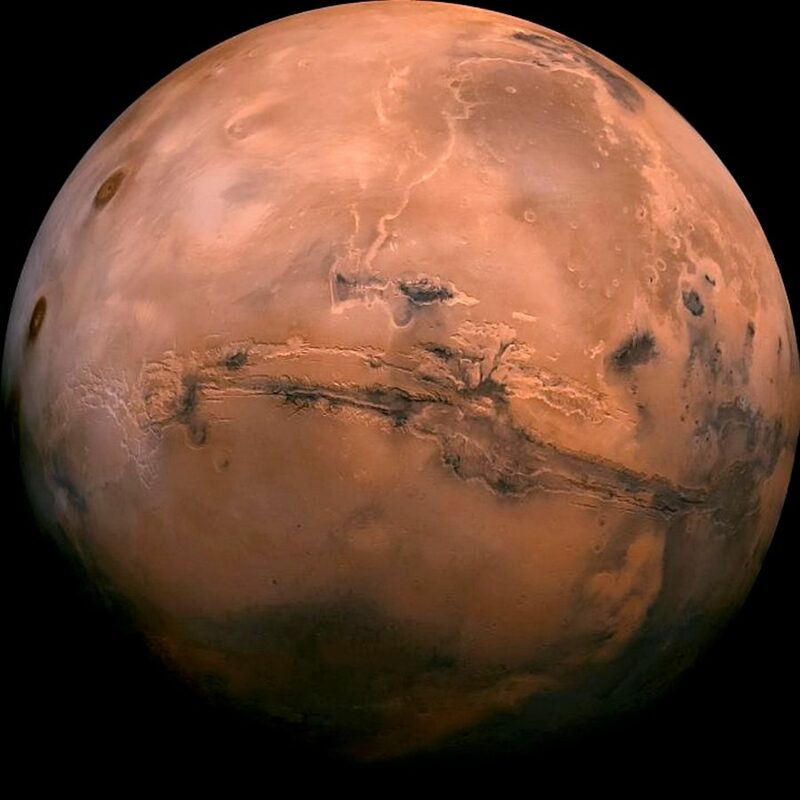 Scientists have long been puzzled as to why ancient Mars had liquid water because it has an extremely thin atmosphere both today and early on in the planet’s history. Now dry, Mars’ water once carved out deep riverbeds. Published in Science Advances, those trying to reconstruct the Martian climate will be able to use the data – although it may complicate their models. Lead author Assistant Professor of geophysical sciences Edwin Kite, an expert in the history of Mars and climates of other worlds at University of Chicago, said: “It’s already hard to explain rivers or lakes based on the information we have. “This makes a difficult problem even more difficult. 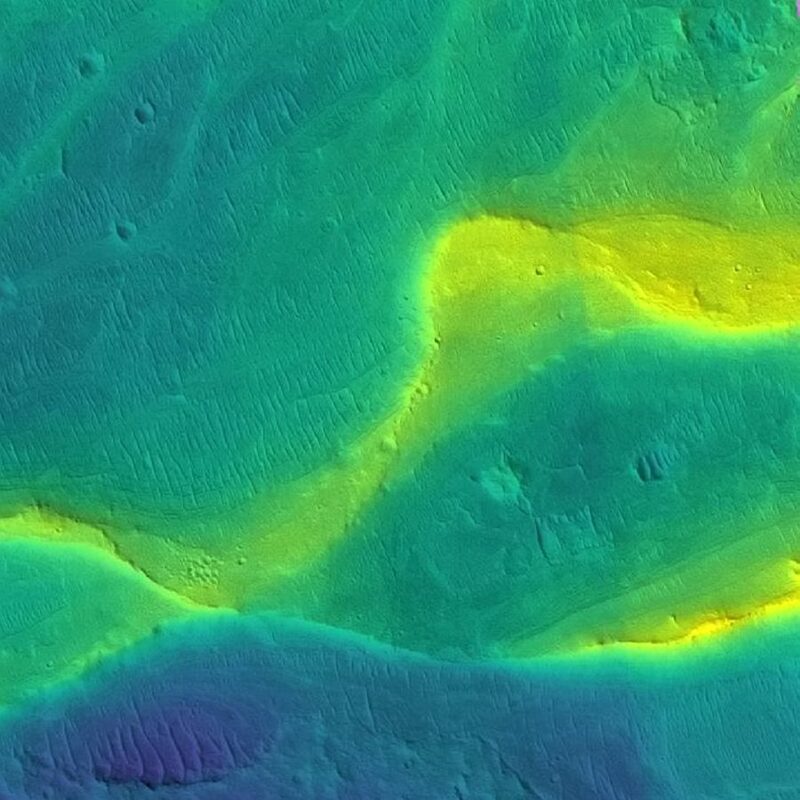 “Indeed, even on ancient Mars, when it was wet enough for rivers some of the time, the rest of the data looks like Mars was extremely cold and dry most of the time. “You would expect the rivers to wane gradually over time, but that’s not what we see. “The rivers get shorter, hundreds of kilometres rather than thousands, but discharge is still strong. The wettest day of the year is still very wet. “Our work answers some existing questions but raises a new one.